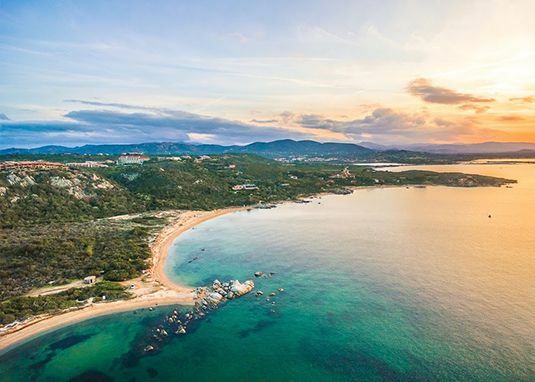 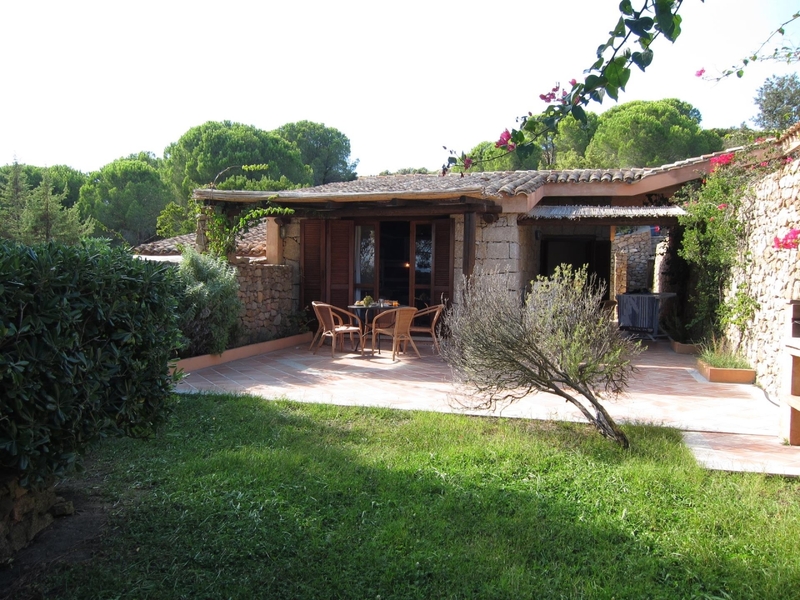 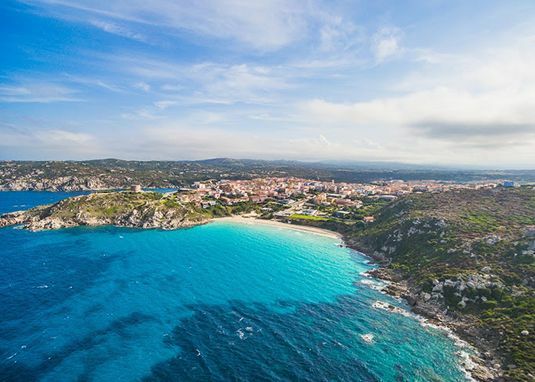 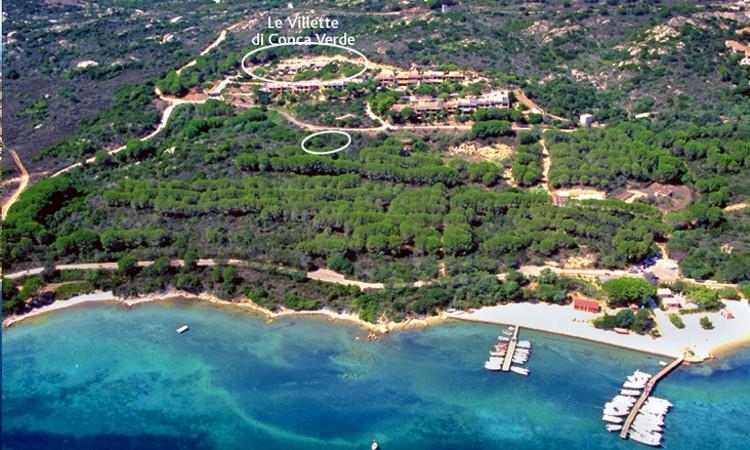 The complex Marina di Conca Verde includes only 10 villettas in typical Sardinian style, surrounded by uncontaminated vegetation and built in granite stones. 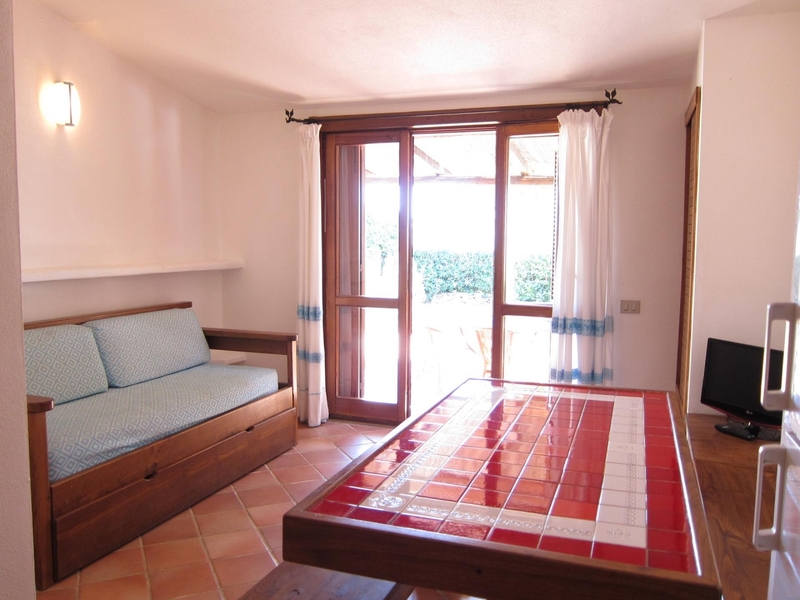 Villetta TRILOCALE (Two-bedrooms / Sleeps 6) boasts wide outdooor living areas and consists of 1 double-bedroom, bathroom with shower, junior bedroom (bunk-bed – please ask our staff as this room is really small and might not be comfortable for adults), open-plan kitchen, living with sofa-bed (sleeps 2), a lovely garden and an outdoor shower. 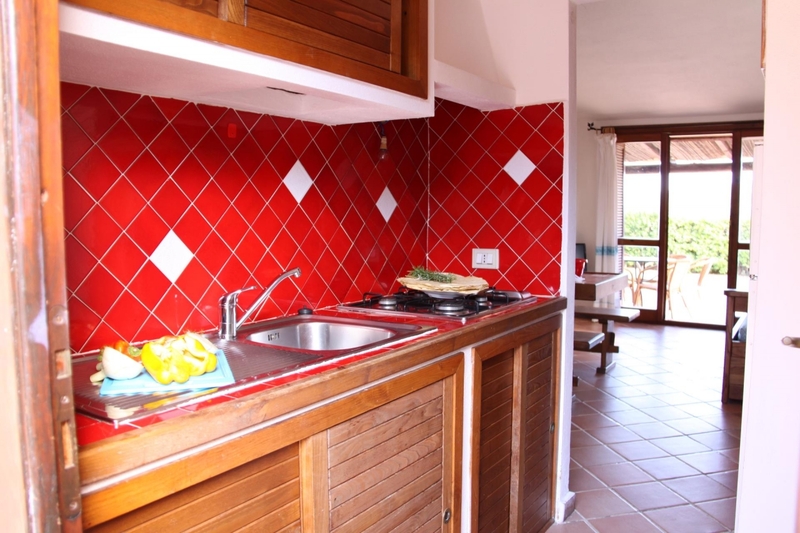 All villettas are equipped with barbecue, external shower, washing-machine and furnished with traditional local craftsmanship furniture. 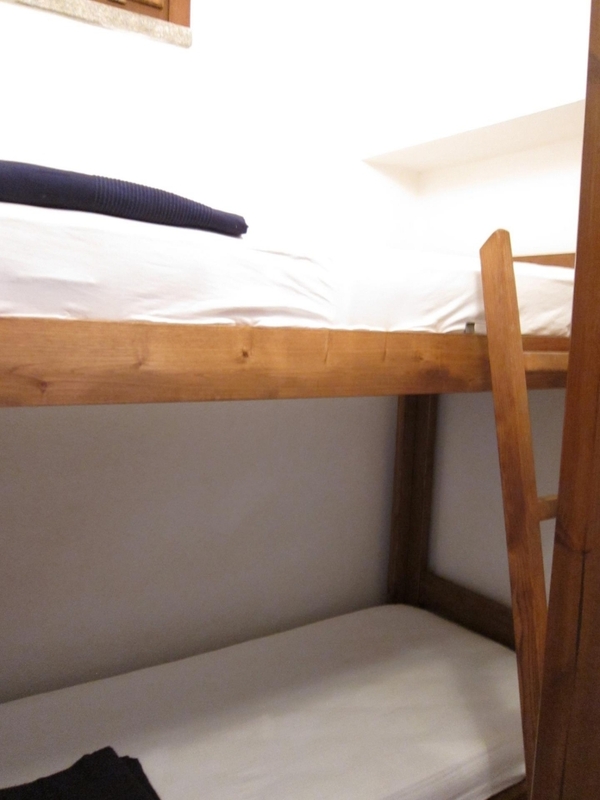 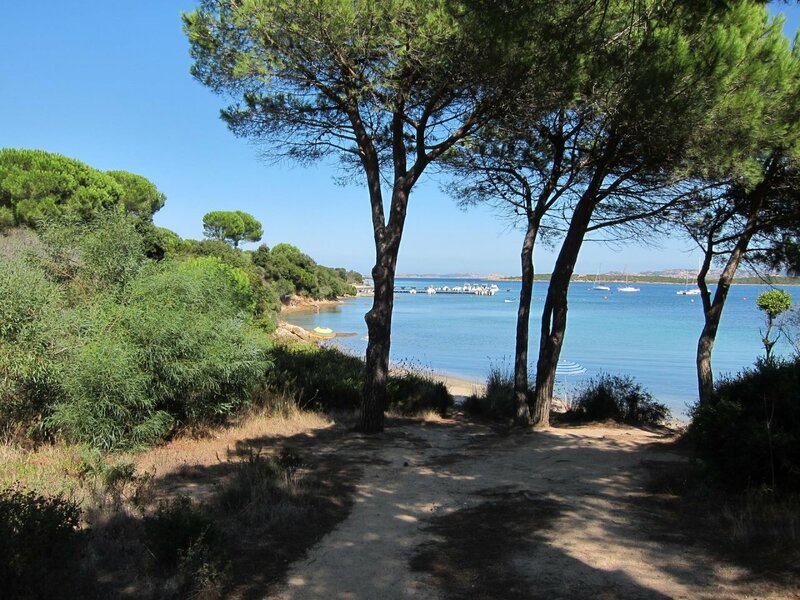 The area is particularly suggested for those who appreciate nature and silence. 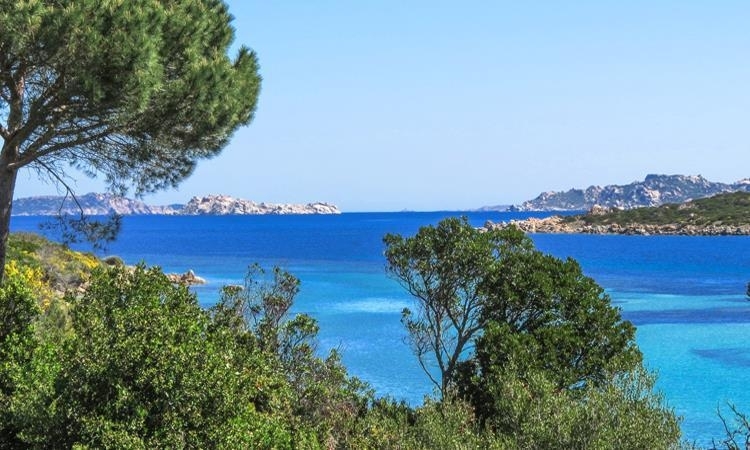 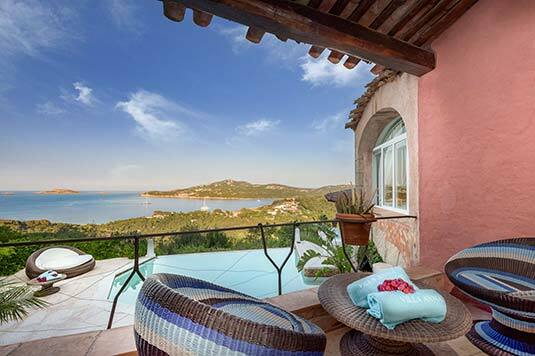 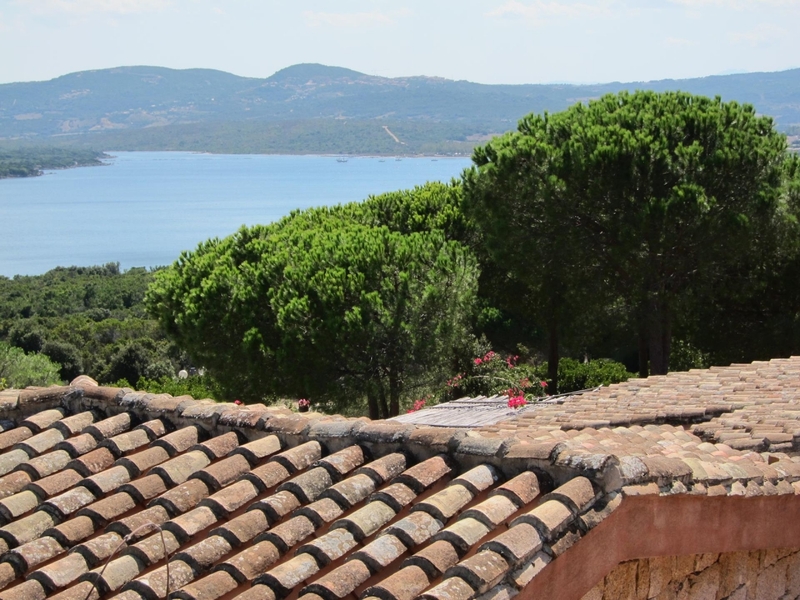 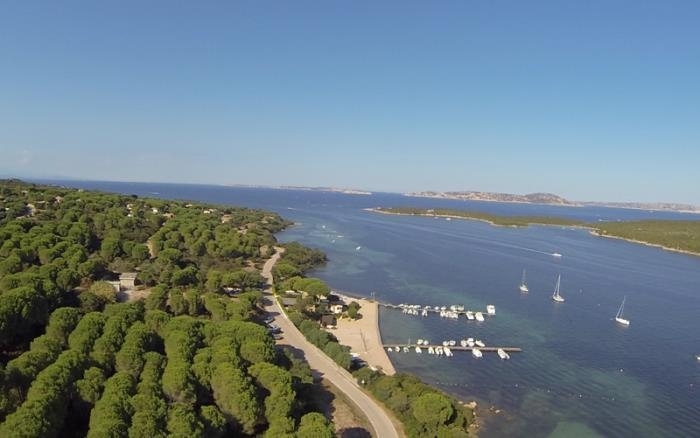 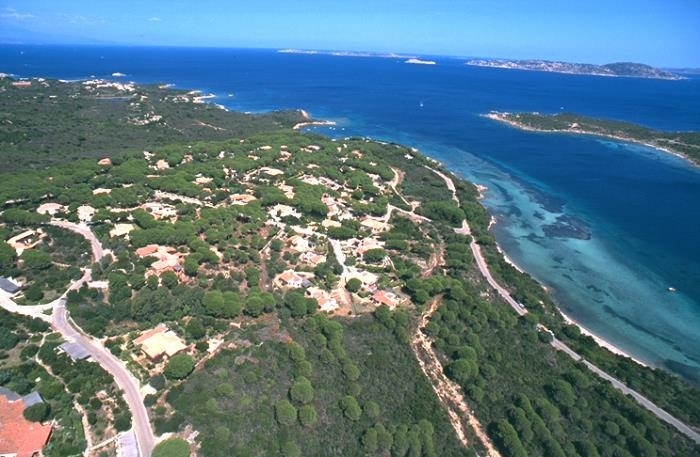 Conca Verde’s coast has several little bays with white sand, rocks and view over the Archipelago of La Maddalena. 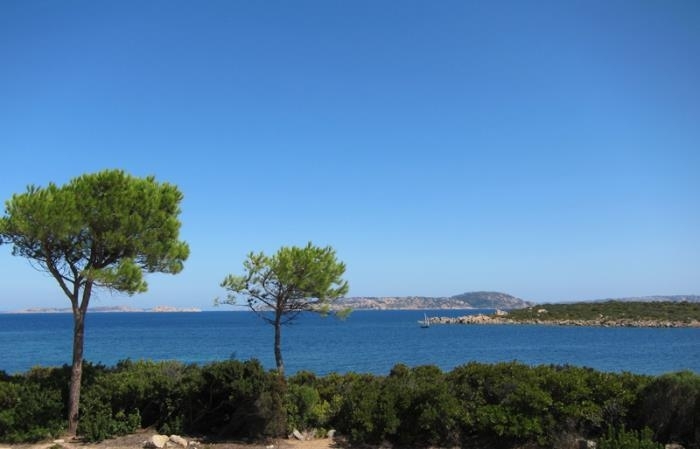 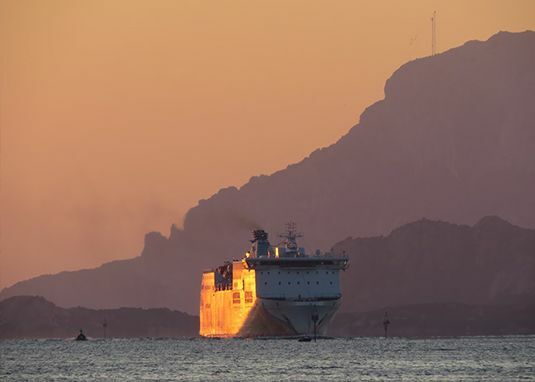 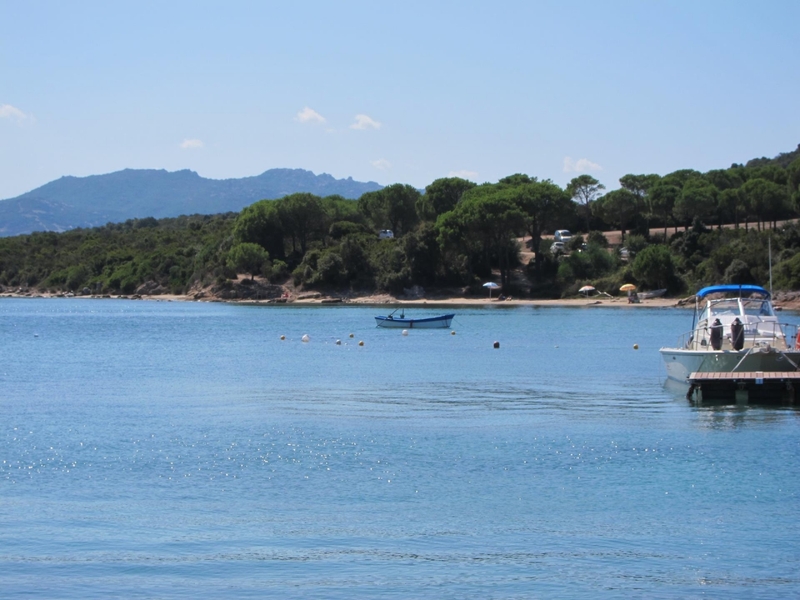 The sea is very calm as repaired from mistral winds and ideal for aquatic sports such as water-skiing and diving. 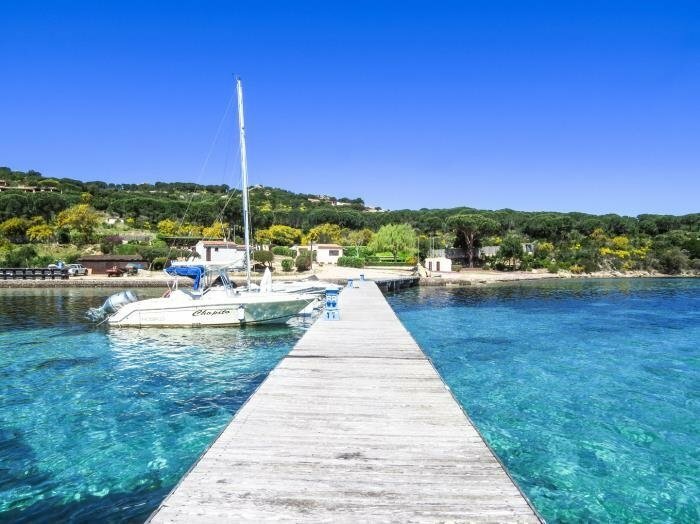 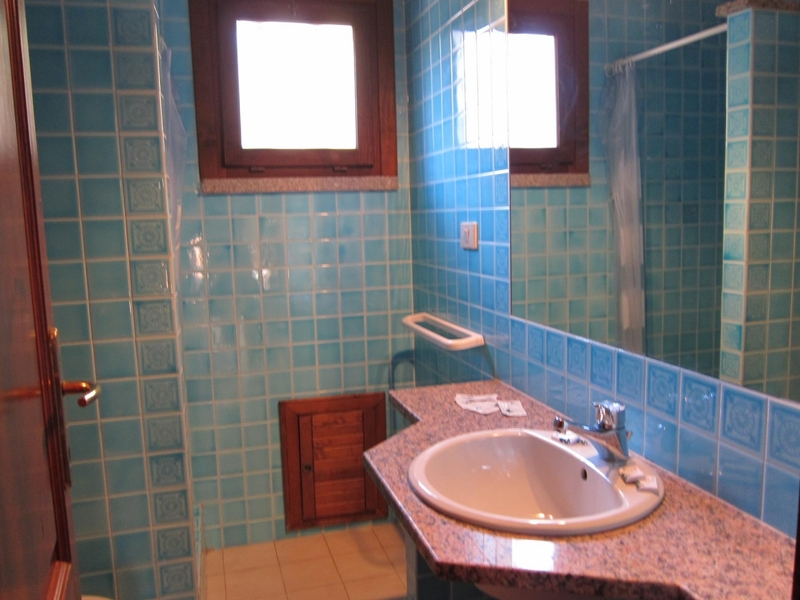 The near Porto Pozzo (2km) offers services such as cafès, fruit and veg, restaurant-pizzeria, rent-a-boat and trips to the archipelago. 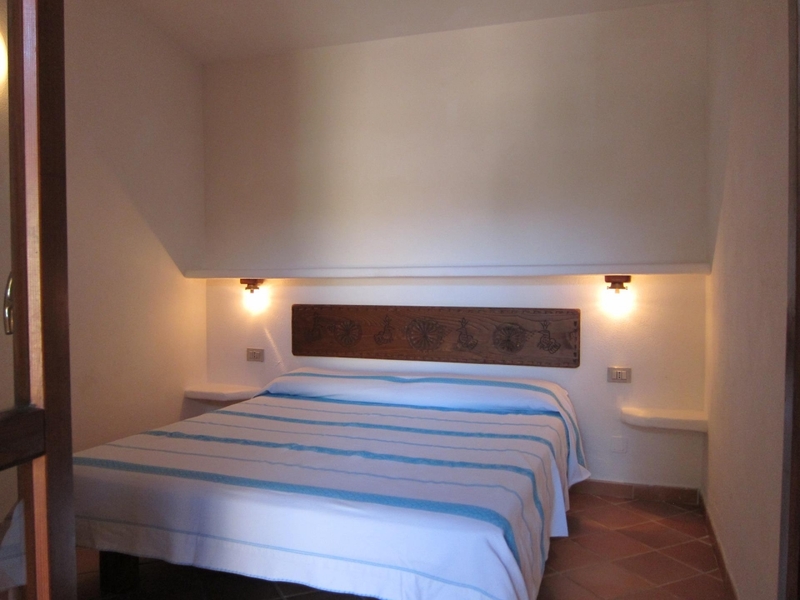 Main town is Santa Teresa (10km) where many amenities for day and night can be found. 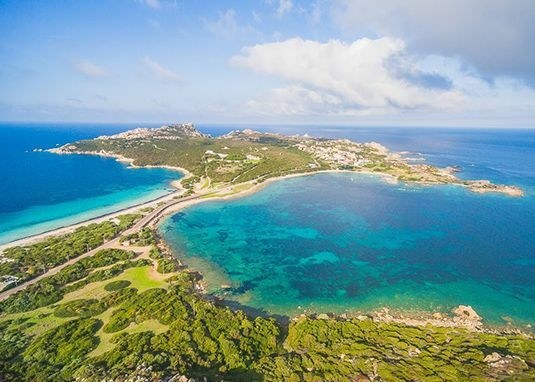 Porto Pollo (7km) is internationally well-known for windsurfing and kitesurfing, worldwide competitions have taken place several times.